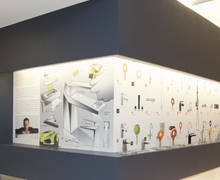 New York, London, Paris, Milan, Mumbai and Singapore; our presence in established and emerging global design hubs continues to expand with the recent openings of several GROHE Live! 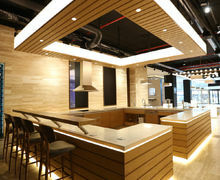 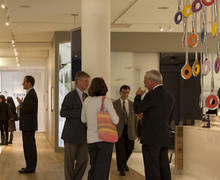 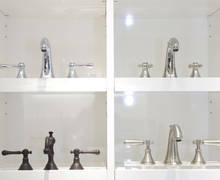 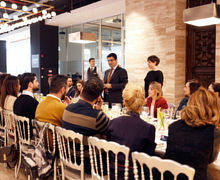 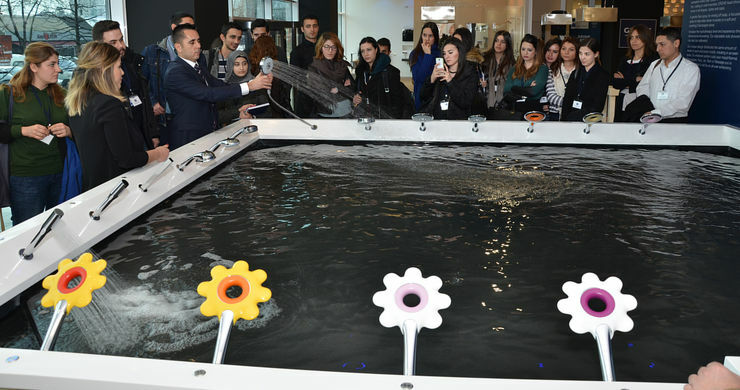 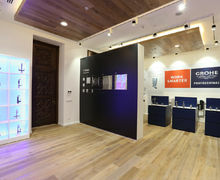 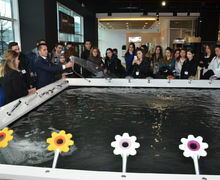 Centers and GROHE showrooms. 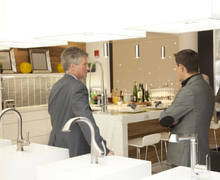 Developed to provide a full support service for our professional partners, the GROHE Live! 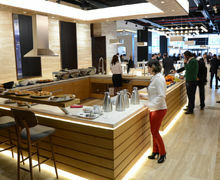 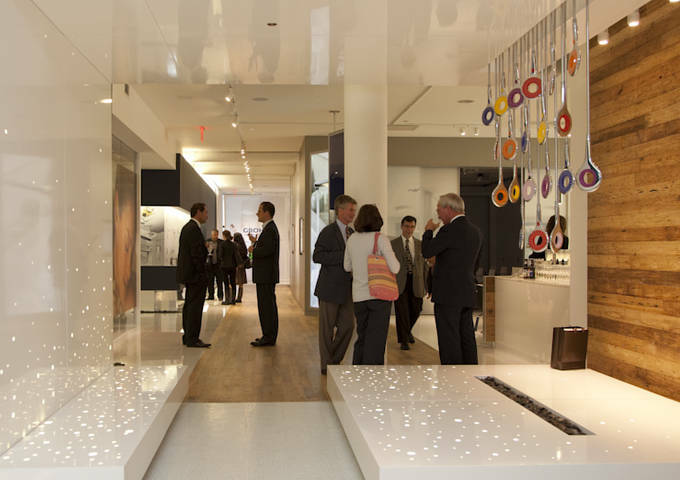 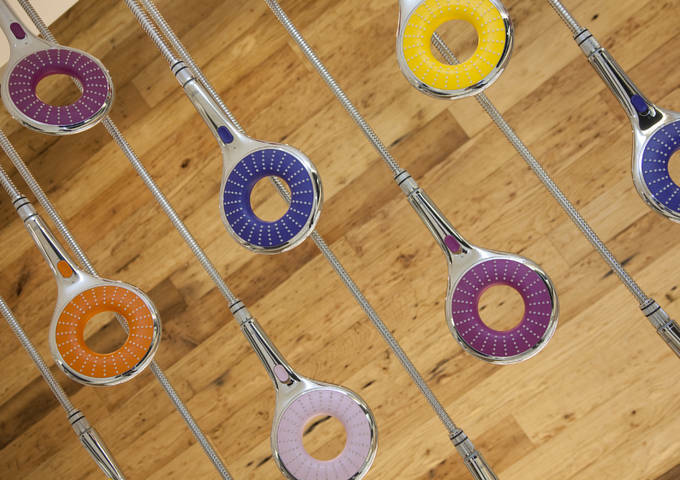 Center concept puts the needs of architects, interior designers and project specifiers first. 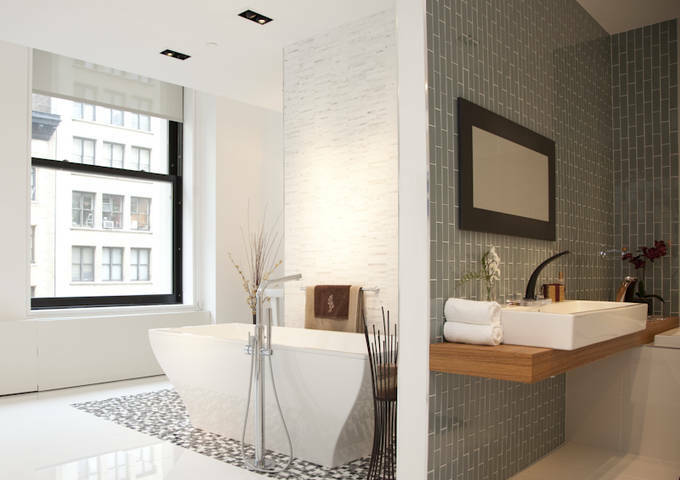 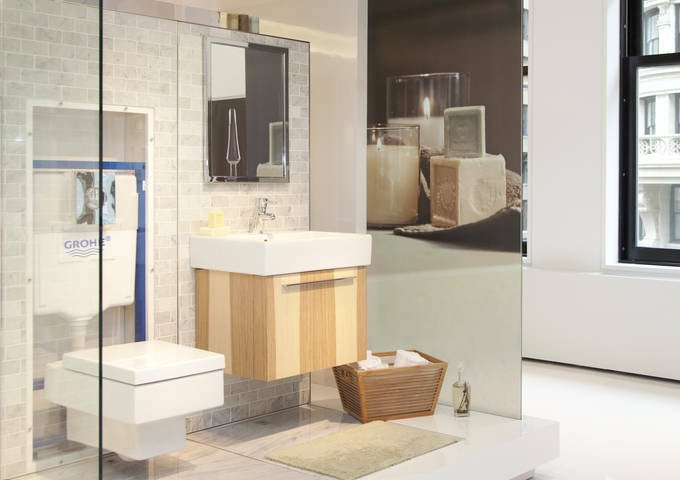 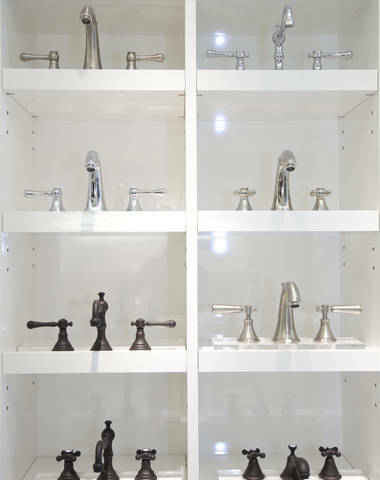 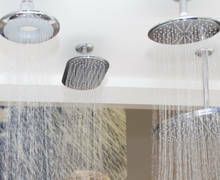 Full bathroom vignettes and demonstration areas for showers and basin mixers give you, and your business partners, the opportunity to view and interact with our full spectrum of products. 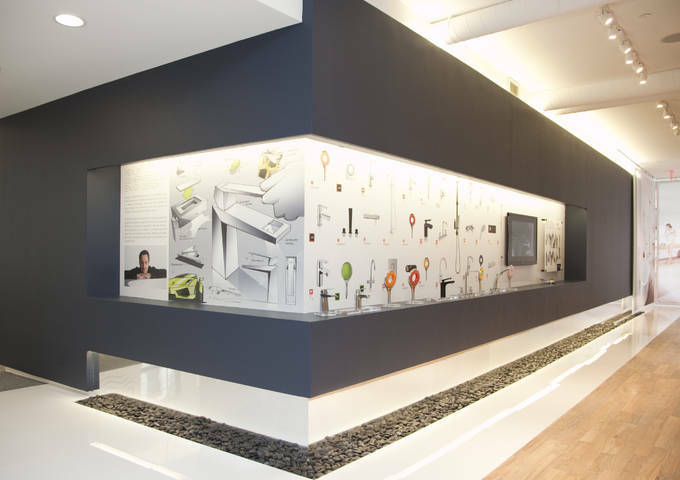 Meeting rooms, internet access and CAD stations are also at your disposal, alongside presentation screens and the latest product samples. 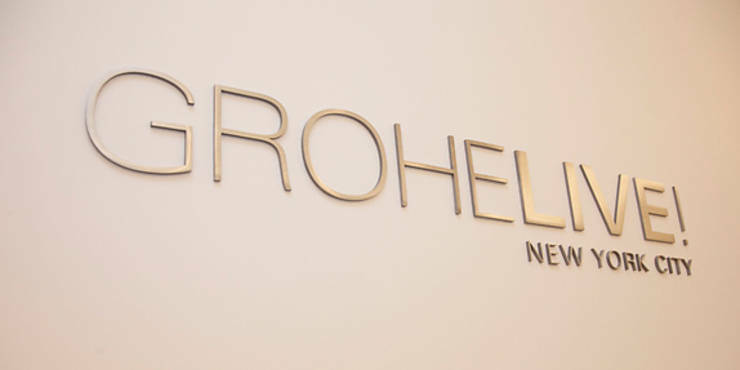 With a dedicated international team of Project Directors, GROHE has the products, the experience and the expertise to support you every step of the way. 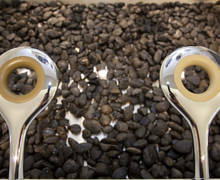 Whether your project is on your doorstep or on the other side of the world, our service, short delivery lead-times and continuous support will exceed your expectations. 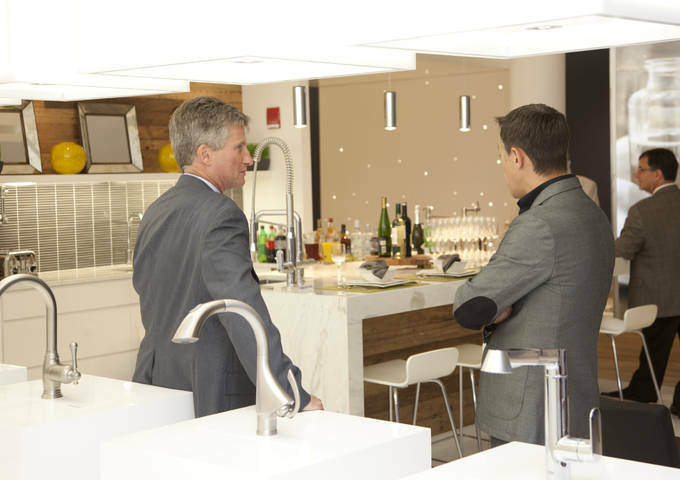 We operate in 130 countries and have a worldwide network of of Project Directors and consultants, including several specialists experienced in the varying user and legislative requirements of different building types. 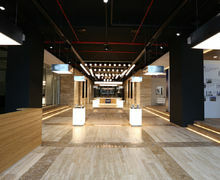 From experts in hotel specification to specialists in the maritime and healthcare sectors, we understand that every project is unique and has a unique set of requirements. 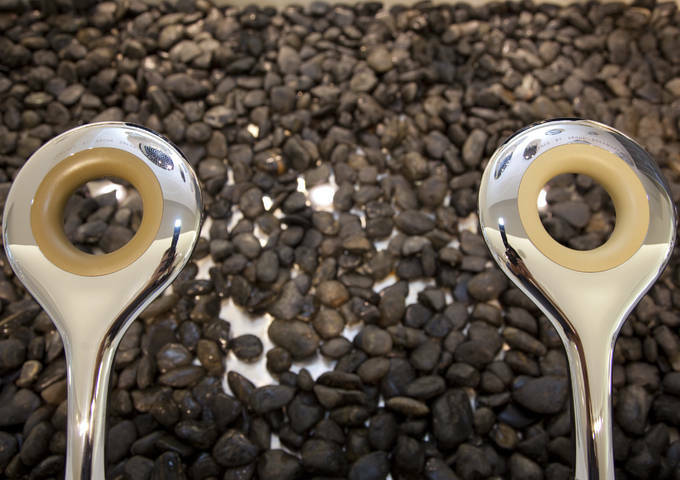 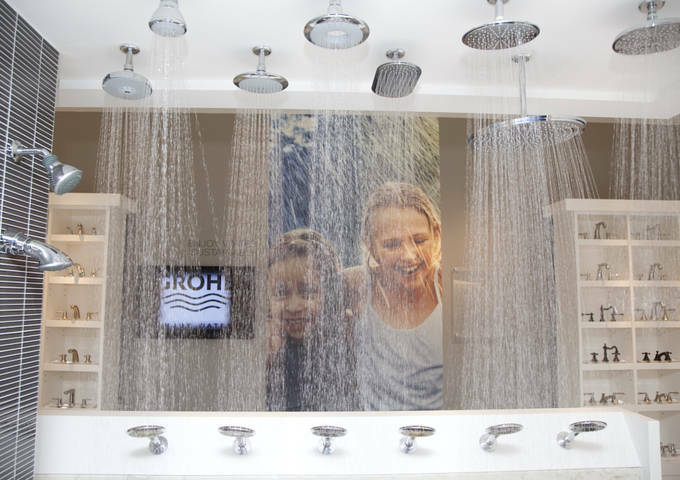 We look forward to welcoming you to one of our state-of-the art GROHE Live! 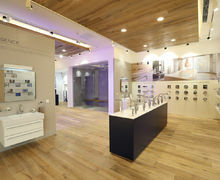 Centers and GROHE showrooms. 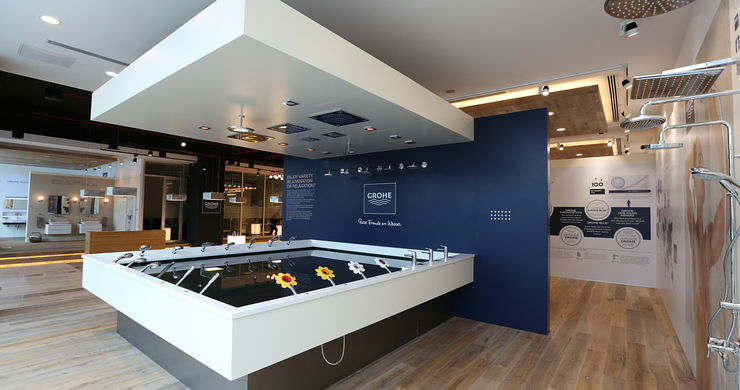 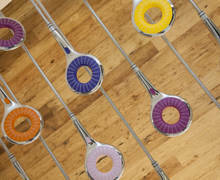 To make an appointment, please contact the GROHE projects team.